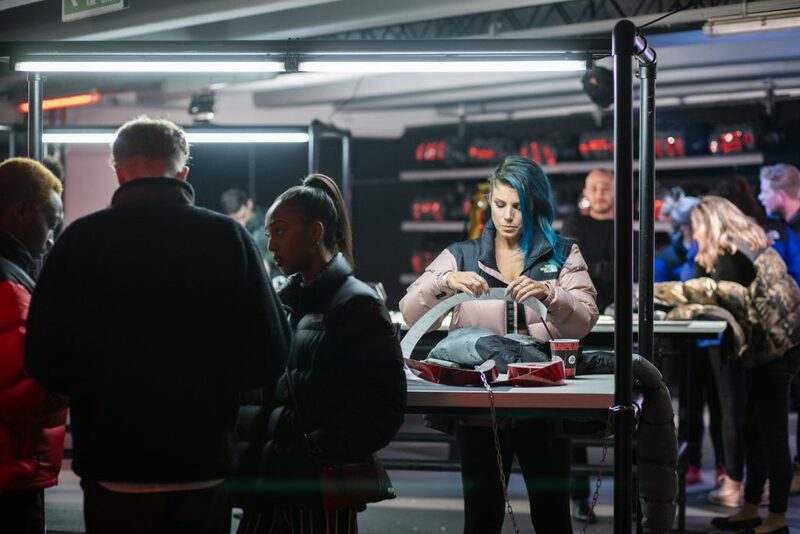 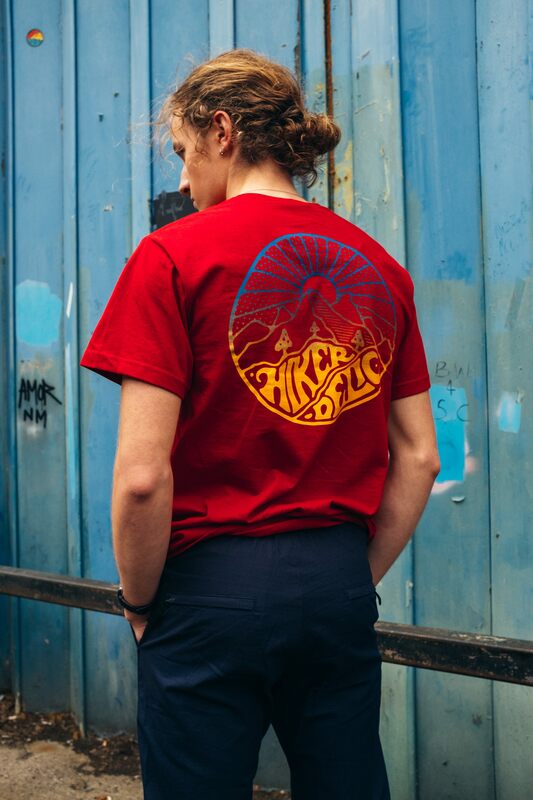 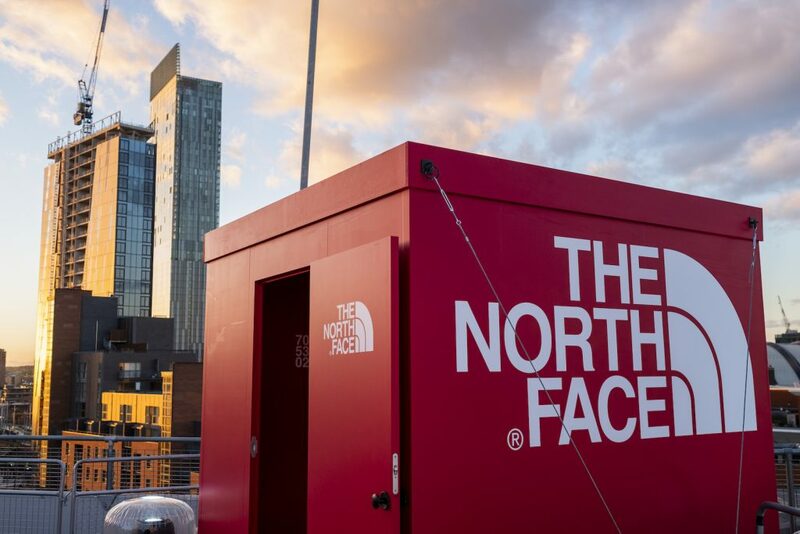 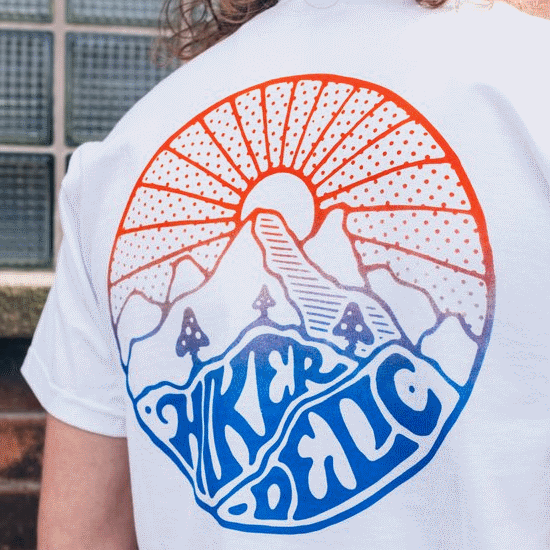 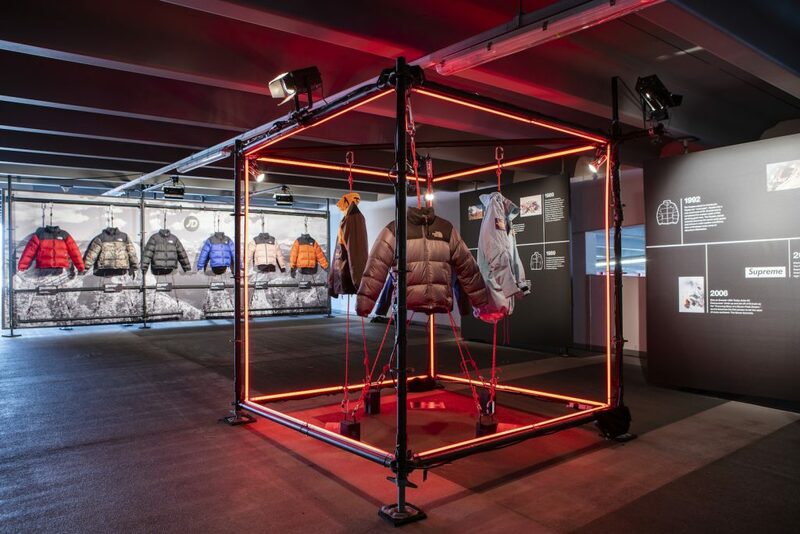 Last week we were lucky enough to be invited to the final part of the three part Pinnacle project from The North Face in a multi-storey car park in Manchester, the previous two having been held up a mountain in Italy and at a futuristic trade show in Berlin. 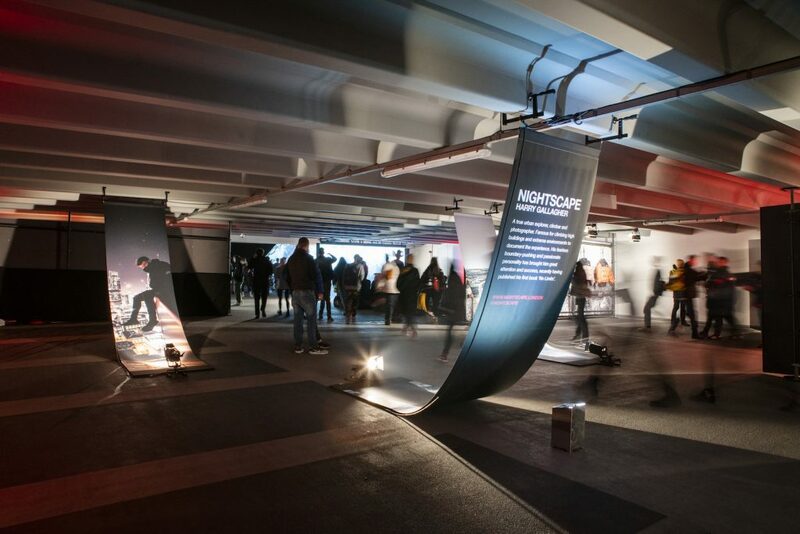 Despite my reservations about all the cars getting in the way and exhaust fumes I was amazing to arrive on the top floor to find the place completely transformed into part archive exhibition, part cinema, part nightclub, part street food restaurant, part climbing wall, part exclusive TNF members club. 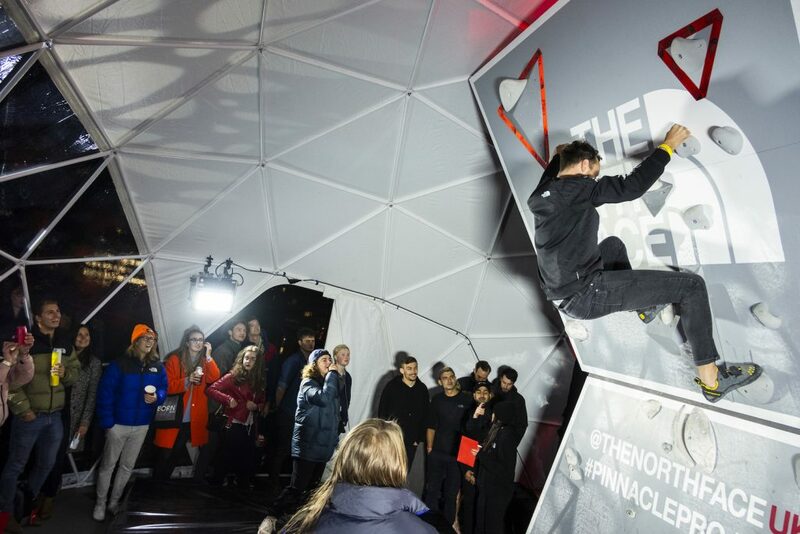 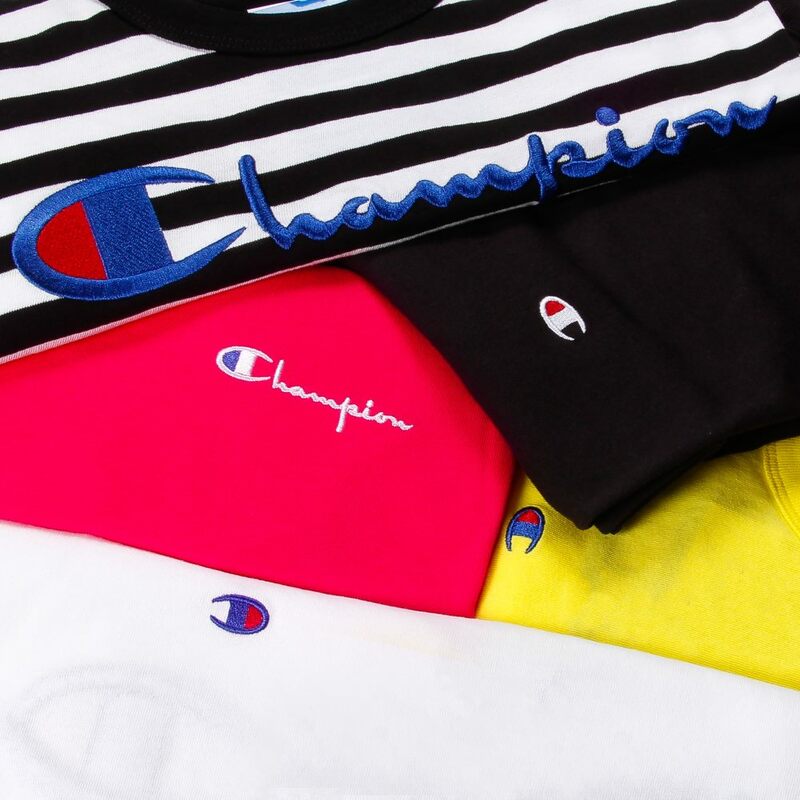 A significant amount of the crowd were either wearing boxfresh Nupstes (won from reaching the top of the climbing wall) with Manchester co-ordinate tape attached or vintage pieces (like me who’s far too ‘heavy boned’ to attempt scaling a climbing wall in public). 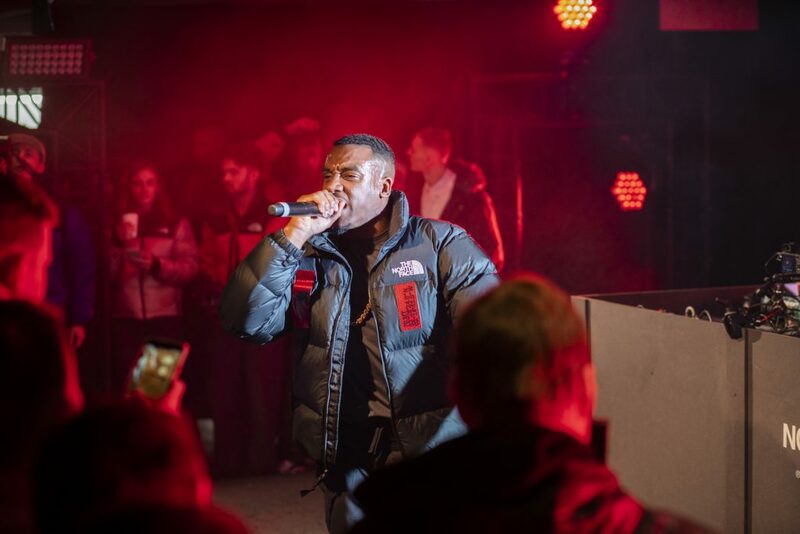 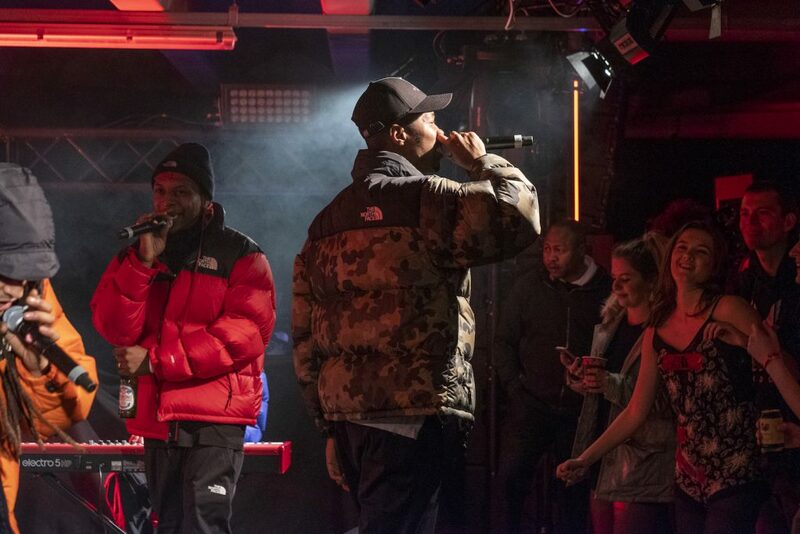 As if this enthralling urban environment wasn’t exciting enough we were then treated to outstanding on stage performances from Nadia Rose, Levelz (our new favourite band) and Bugzy Malone all of whom had the crowd and the concrete floors bouncing up and down in jacket based joy. 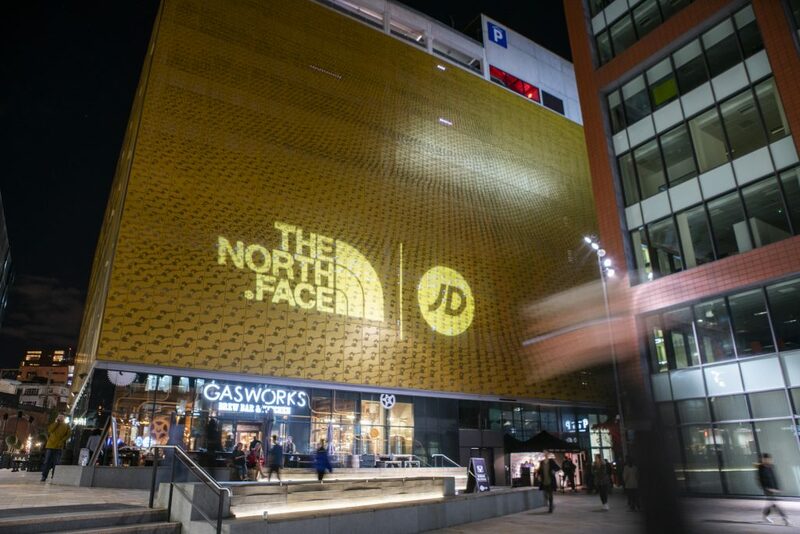 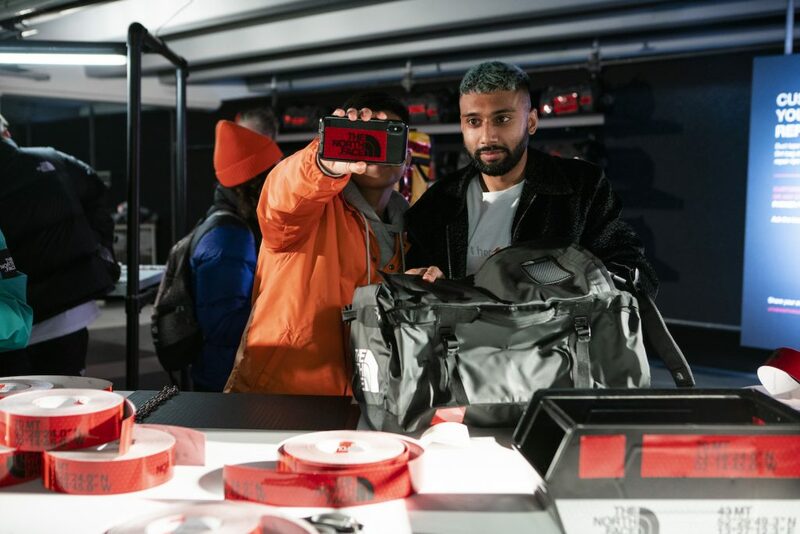 Big thanks to everyone at TNF and JD for such a tremendous event, can’t wait to see what’s in store next!